Arcade spelling game! 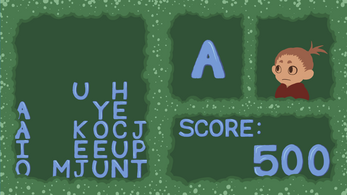 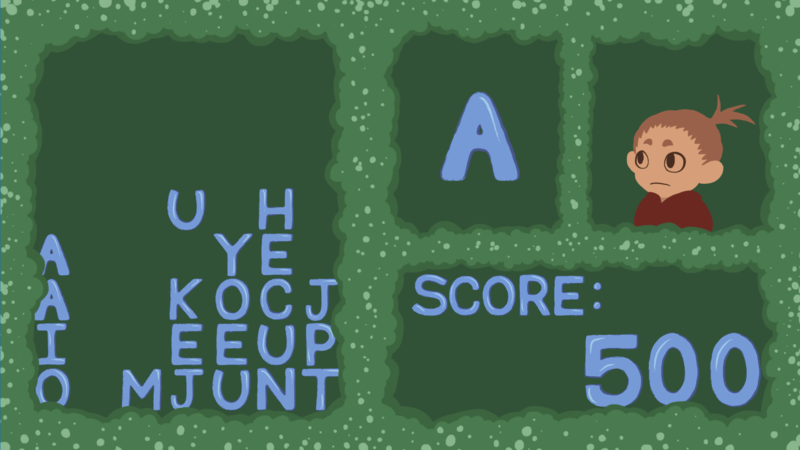 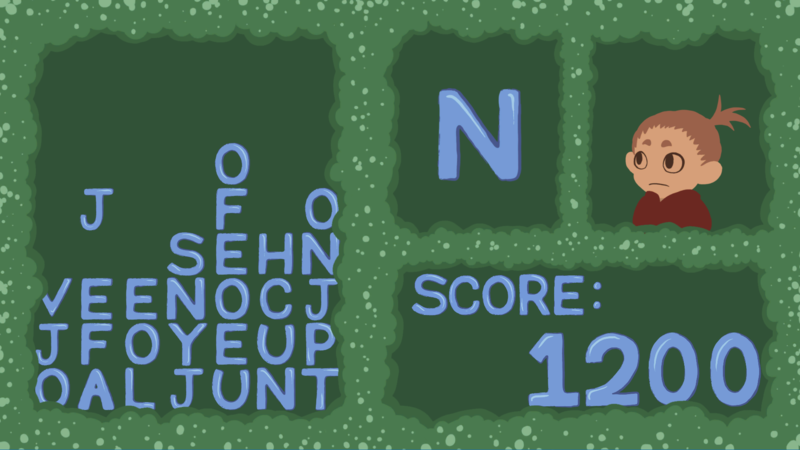 Spell words using the falling letters to score points. 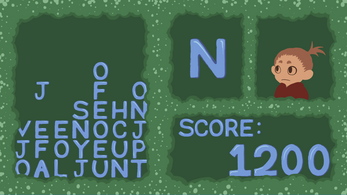 Words can only be spelled from left-to-right or from top-to-bottom. 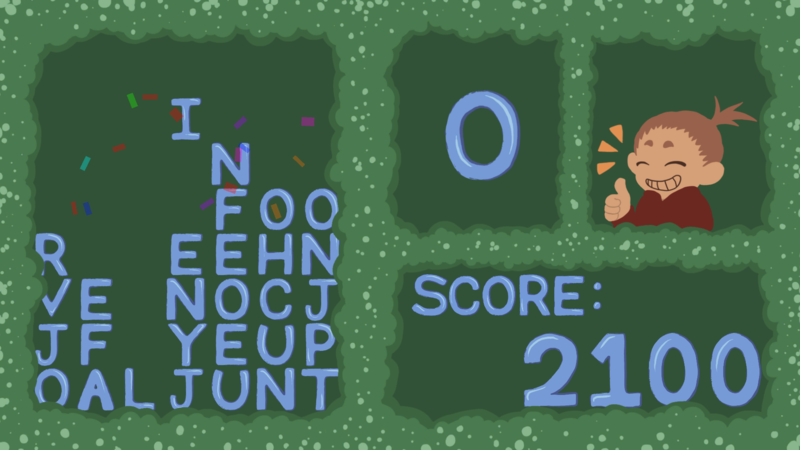 No two letter words.